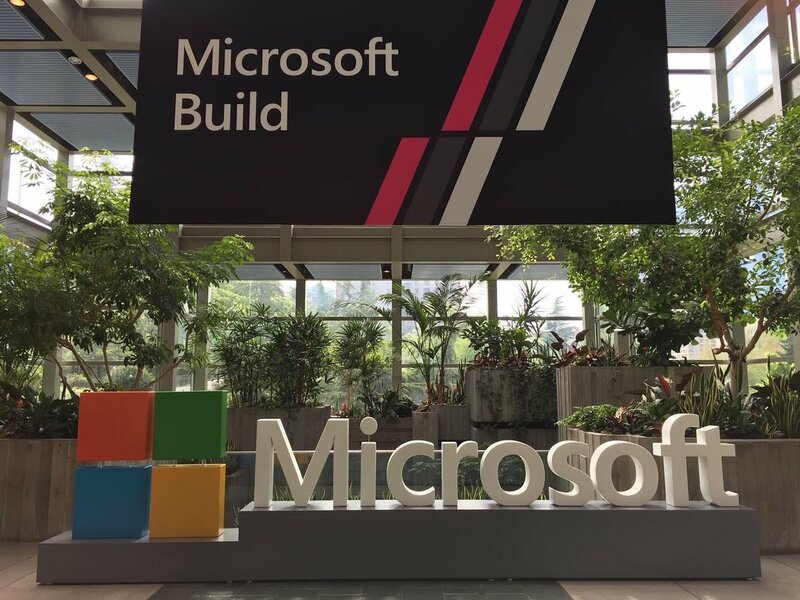 Join us 8:30AM PT,1700 SAST, 1500 GMT, 1600 WAT, 1800 EAT Monday May 7th for Build 2018. Follow the online viewing of Microsoft’s developer conference. Get to hear what’s new and evolving in Microsoft world of technology. Follow DAY 2 Keynote event from here. Join Microsoft CEO Satya Nadella, talk about the Intelligent Edge during the vision keynote. Hear from Scott Guthrie about Microsoft Azure and Joe Belfiore define Microsoft 365 as a powerful development platform. We will have all the announcements coming out of Build 2018 here and on this site, Stay tuned, share what you are most excited about with us in the comments.